If you are trying to decide if it’s time for a bookkeeper there are a number of signs to watch out for if you are considering a need for help with your business. If you need access to compliance requirements for your business in order to meet tax obligations or to handle record-keeping, you should consider hiring a professional bookkeeper that can make appropriate changes for your professional development. A bookkeeper that an ex-bird in your field will be able to keep up on the latest compliance requirements and make sure that your business can remain certified. You may find it difficult to spend extra time with your family or find that you are constantly straining yourself and taking your expertise away from other aspects of the business. If your work life balance is suffering or you are finding balance difficult in your regular day-to-day job, you should consider using a bookkeeper. 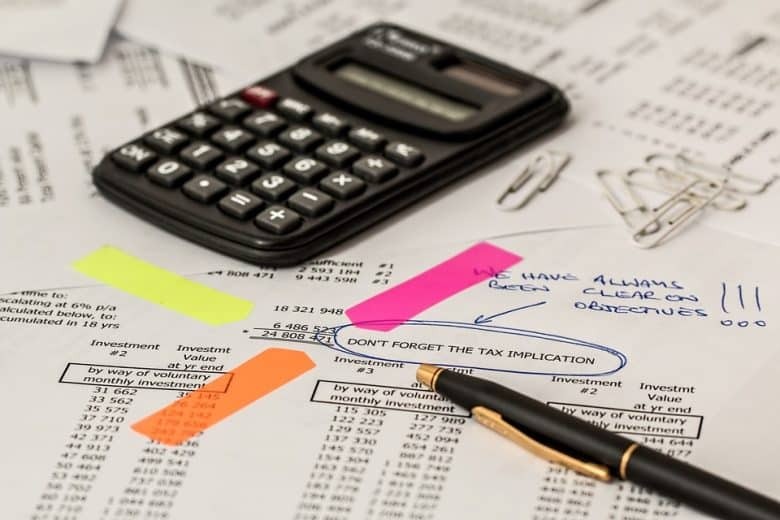 If you are constantly chasing your clients for payments or having difficulty with getting your finances in order for invoicing, it could be time to have a bookkeeper in place to prevent errors and to make sure you don’t run into cash flow issues. Errors in paying your staff or problems with accounting can very quickly make your business seem unprofessional. Making sure that you can stay professional with your business is extremely important. This can mean making sure your invoices and statements are in order and that you can make any applicable collection calls and payment reminders when they are required. Make sure you can maintain professional standards with any bookkeeping functions. Remember that a bookkeeper isn’t a luxury expense if it is going to lead to a better bottom line or accuracy for your business!